PRICE REDUCED. WATER, POWER, SEPTIC ALREADY IN PLACE that was never used, per seller, so you save a lot of money on this deal!! 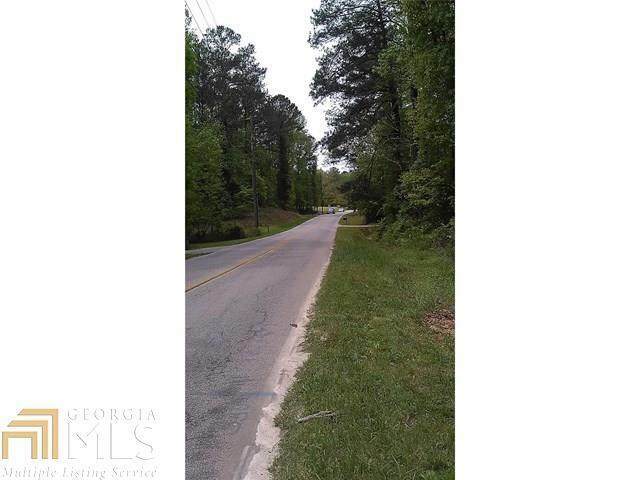 Ellenwood Village in Unincorporated Henry County is a desirable area due to its central location. 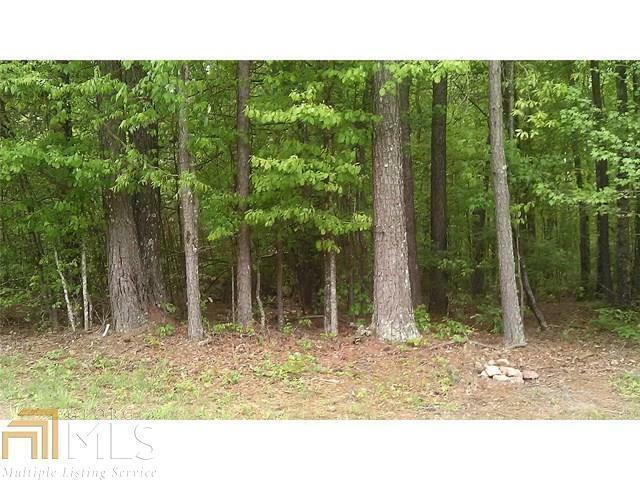 While it is private, quiet with fresh county air, this "FLAG LOT" location is nestled close to highways, downtown, airport and your option of various shopping areas. 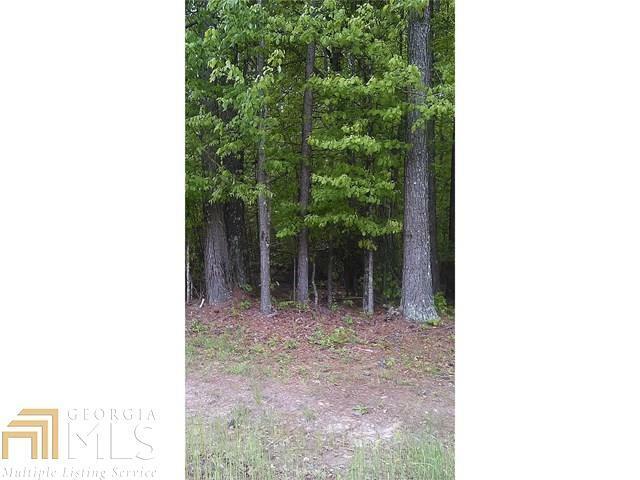 Seller advised that there was a home built on this lot which was burned by fire. The driveway that leads to this beautiful, private secluded lot is owned by the seller as part of the 2.98 acres. Good place for garden, horses, goats, chickens or just build a private home!! Listing provided courtesy of Chapman Hall Rlty. Atl. North. © 2019 Georgia Multiple Listing Service, Inc. All rights reserved. Information Deemed Reliable But Not Guaranteed.